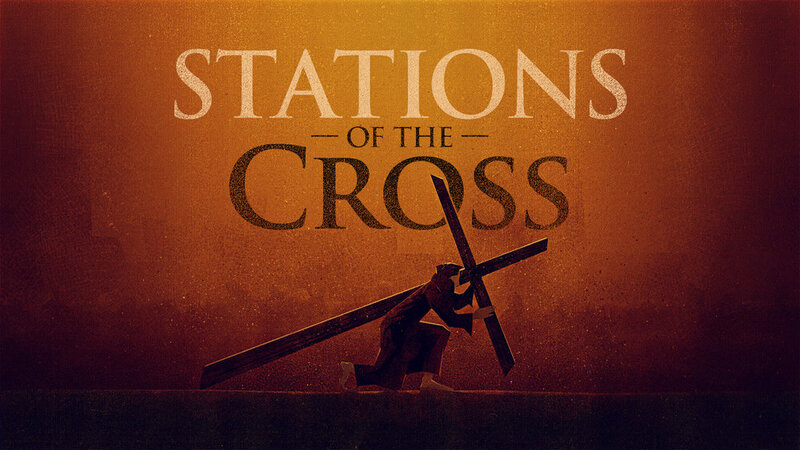 Join with our community of believers, as we observe the 14 stations of the cross. We’ll begin at Grace Episcopal Church and make our way to First Baptist Church. For those not wanting to walk, stations will also be set up at Grace.